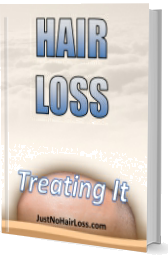 There are hair products drugs and meds that slow down hair loss or even promote hair growth. 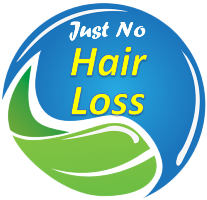 However, if there is a preference for natural products, there are foods that will help fight baldness. Among them are dairy products, which contain biotin, vitamin B7, proteins, iron, fatty acids, and zinc. Another food is oats, which are rich in fiber, fatty acids, and vitamin B, and also a comment called beta-glucan, which strengthens hair follicles. Nuts, such as almonds and walnuts contain biotin, magnesium, and fatty acids. Strawberries also help hair growth and prevent hair thinning due to its silica content and ellagic acid. Additional info click here.